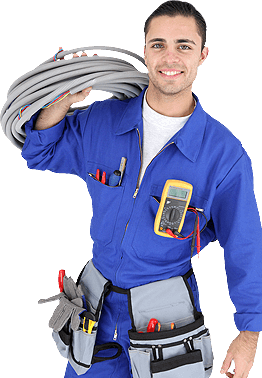 If you’re looking for Keysborough Plumber that you can trust, Alderbrook Plumbing can help! Our Plumbers are all fully qualified and licensed, covering all suburbs around Dandenong council area and beyond. Whether you need a Plumber for your Home or a Commercial Plumber for your business, we do it all.We are flexible and work for you to get the outcome you want. We are focused on getting the job done right the first time. We’re your “One Call Trade Specialists”, meaning we can help you with all your trade needs. We have been trading for over 30 years and have built a reputation you can trust.